RAKUTEN is a jack-of-all-trades. Since pioneering e-commerce in Japan in 1997, it has been a rare example of a highly entrepreneurial Japanese firm. Today it spans more than 70 businesses providing credit cards, a travel agency, a golf-reservation system, matchmaking, wedding planning and insurance. It owns Viber, a calling and messaging app and has invested heavily in Lyft, a car-hailing service. 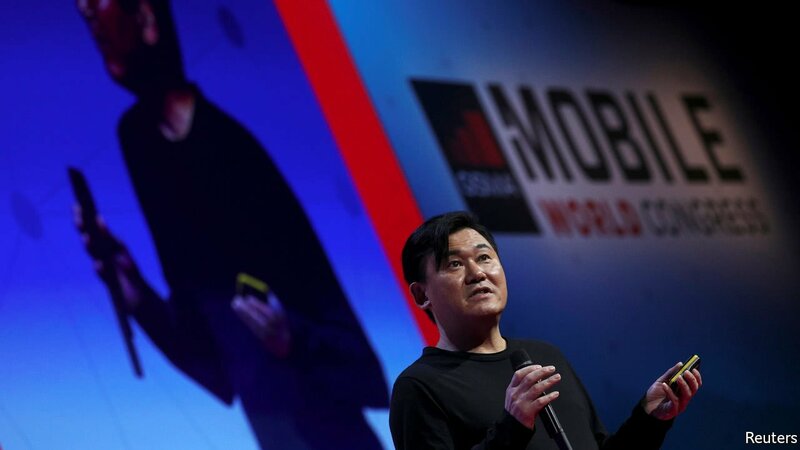 Now it is adding another: on April 9th the government gave Rakuten a concession to operate Japan’s fourth mobile network (Rakuten currently runs mobile services using another operator’s infrastructure).